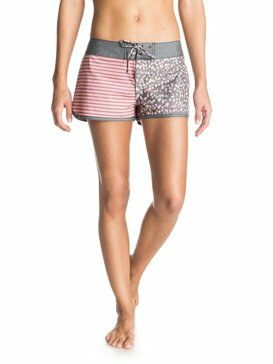 Break the rules and beat the boys in womens board shorts on sale at Roxy! The brand bringing young women together thanks to our passion for peaks and beaches, Roxy is inspired by a team of fierce female athletes that are leading the line up in gear that’s ready for the ride. 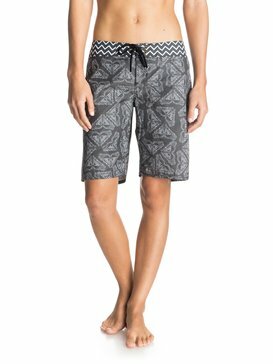 Offering you the same stylish stoke for less, our selection of board shorts on sale rethink the traditions and templates of surf style, stepping out of the status quo to create something that speaks to the next generation of young, wild and free rule breakers. Grab your board and join the movement.